Being an all-star is becoming old hat for Brendon LaBatte. 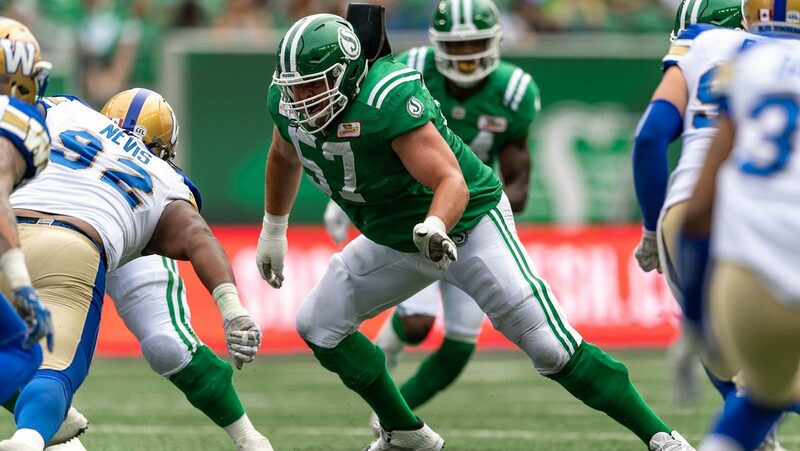 The Saskatchewan Roughriders offensive lineman was named a West Division all-star Wednesday after voting by members of the Football Reporters of Canada and CFL head coaches. It’s the ninth time in LaBatte’s 11-year career that he has been named a division all-star. “As a I get on in my career, (all-star berths) start to become a little bit more special,” the 32-year-old product of Weyburn said. “When I was 25 and in the prime of my career, it was almost the expectation, but it seems like there’s more and more stacked against you as you get older to be able to continue to play at that level. 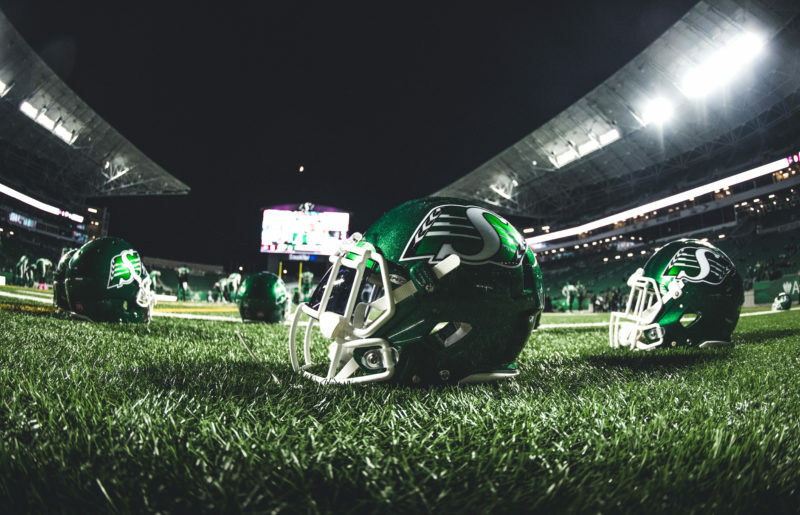 Four other Roughriders — kicker Brett Lauther, defensive back Ed Gainey and defensive ends Charleston Hughes and Willie Jefferson — also were named to the West all-star team. Hughes, who led the CFL with 15 sacks, earned his seventh berth on the West team. The previous six were with the Calgary Stampeders (2010, 2012-13 and 2015-17). Gainey and Jefferson received their second divisional all-star nods in as many seasons. In 18 games this season, Gainey had 51 tackles and three interception returns for 78 yards and one touchdown. Jefferson also appeared in every game, recording a career-high 10 sacks to go along with 34 tackles and two interceptions that he returned for 146 yards and two TDs. Lauther earned the first all-star selection of his career after going 54-for-60 on field-goal attempts in the regular season. LaBatte previously was named a West all-star with Saskatchewan from 2012 through ’15 and in 2017. 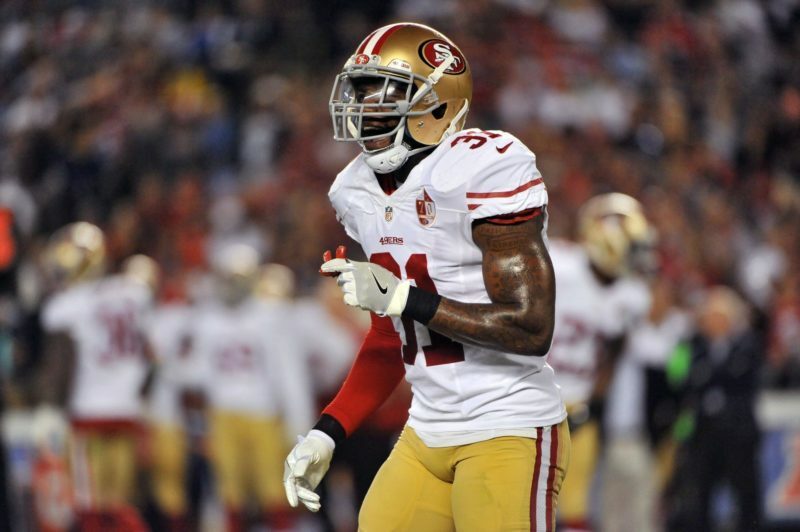 He was a member of the East all-star team from 2009 through ’11 when he was a member of the Winnipeg Blue Bombers. 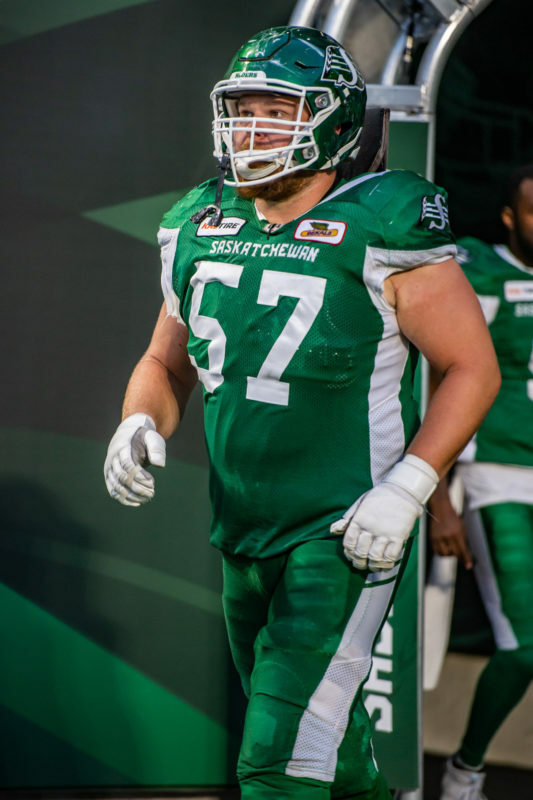 This season, he appeared in each of the Roughriders’ regular-season games, playing 15 at left guard before moving to centre for three games after Dan Clark was hurt. LaBatte said the mindset he has had throughout his career has helped him consistently play at an all-star level. 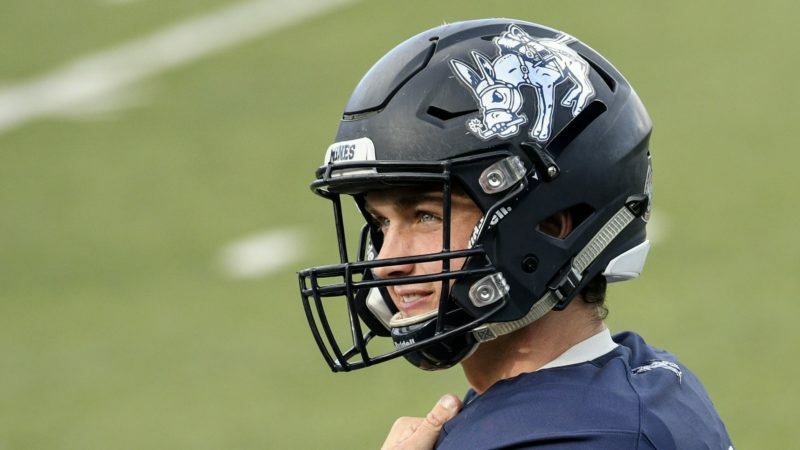 LaBatte’s off-seasons normally are filled with driving a race car — and he suggested that has had a huge impact on his football career. Clark, who injured a leg in the Roughriders’ game against the Edmonton Eskimos on Oct. 8, practised Wednesday for the first time since that game. Roughriders head coach-GM Chris Jones said he spoke with Clark on Wednesday morning about the centre’s potential return to the lineup. “Dan practised well today,” said Jones, whose team plays host to the Bombers on Sunday in the Western Semi-Final. “He’s running around (and) he’s pain-free. The Roughriders have added some veteran players in recent days. On Tuesday, offensive lineman Simeon Rottier joined the practice roster. That move came three days after quarterback Drew Tate was signed and four days after defensive tackle Cory Johnson was added. Rottier, a 34-year-old who hails from Westlock, Alta., was selected by the Hamilton Tiger-Cats in the first round (first overall) of the 2009 CFL draft out of the University of Alberta. The 6-foot-6, 295-pounder played 124 career regular-season games with Hamilton and Edmonton. He joined the Eskimos in 2012 and was with them when they won the Grey Cup in 2015 — Jones’ second (and final) season as Edmonton’s head coach. 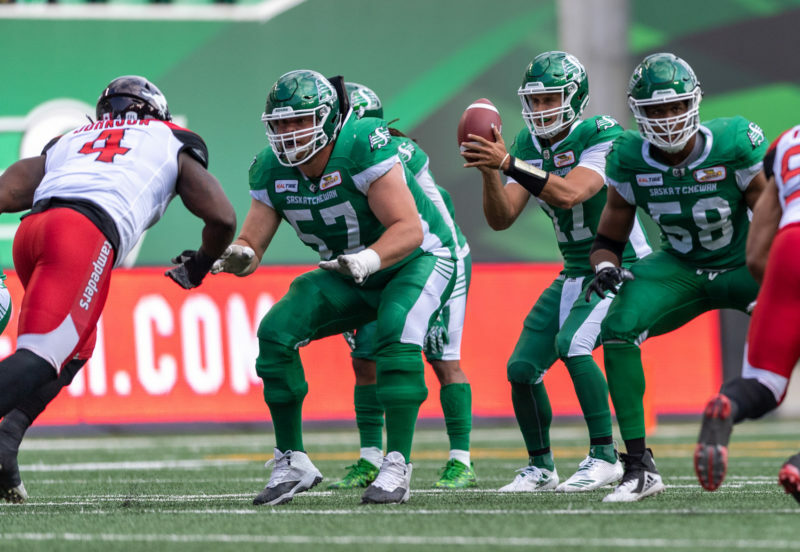 Rottier retired before the 2018 season, but came back at the Roughriders’ behest. Johnson was signed shortly after asking for and getting his release from the Bombers. The 26-year-old product of Columbia, S.C., had 28 tackles and five sacks in 25 career games with Winnipeg over the past season and a half. 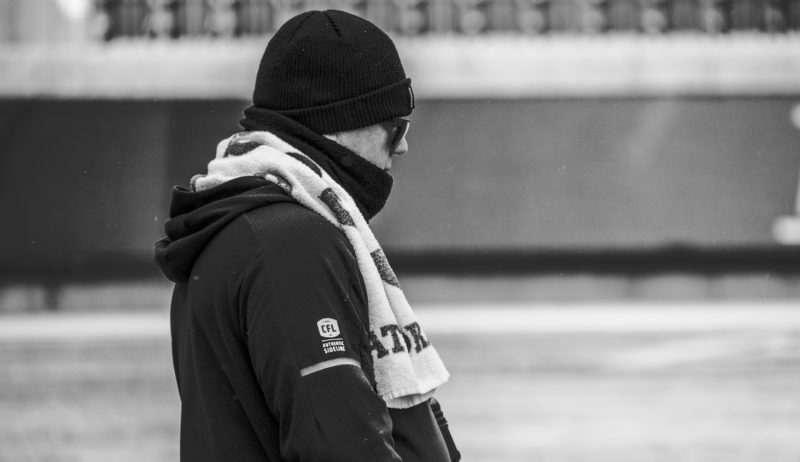 It was a tad frosty during Wednesday’s workout, but the Roughriders soldiered through it. It is, after all, the playoffs. “This is why you play,” Jones said. “This is why you coach is to compete in these situations. I’ve been here a lot of times before myself and this is when you want to be playing.